Hopetoun Community Centre, Veal Street Hopetoun. 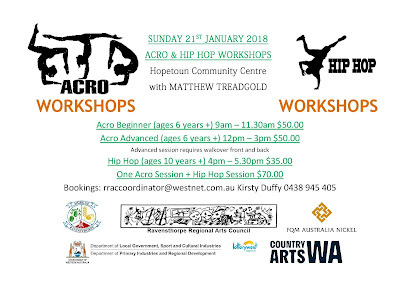 Ravensthorpe Regional Arts Councils first event for 2018. RRAC had a very busy and successful year. For sustainable livability in the region we worked behind the scenes to network intra-regionally, to bring awareness to our region, to widen funding opportunities, and to bring more artistic opportunities to our community. In 2017 RRAC continued to employ 2 part-time people. RRAC’s 2017 touring shows and events attracted 858 audience members. 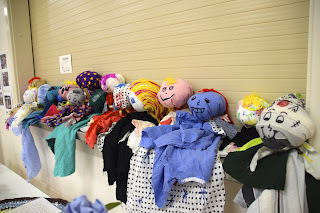 RRAC held 17 various workshops to support the artistic growth of 154 adults and 439 children. Over 1800 individuals participated in RRAC’s 2017 artistic calendar of events supported by over 800 volunteer hours. 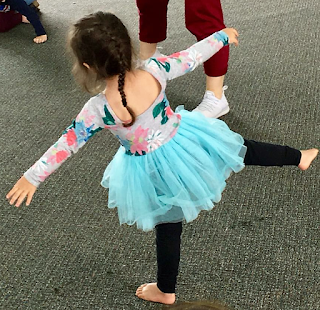 Additional to the above statistics, the recent RRAC Dance project saw over 300 children participate in a project designed to allow all children access to dance lessons. This project saw RRAC branching across into Munglinup, Lake King and Jerramungup. 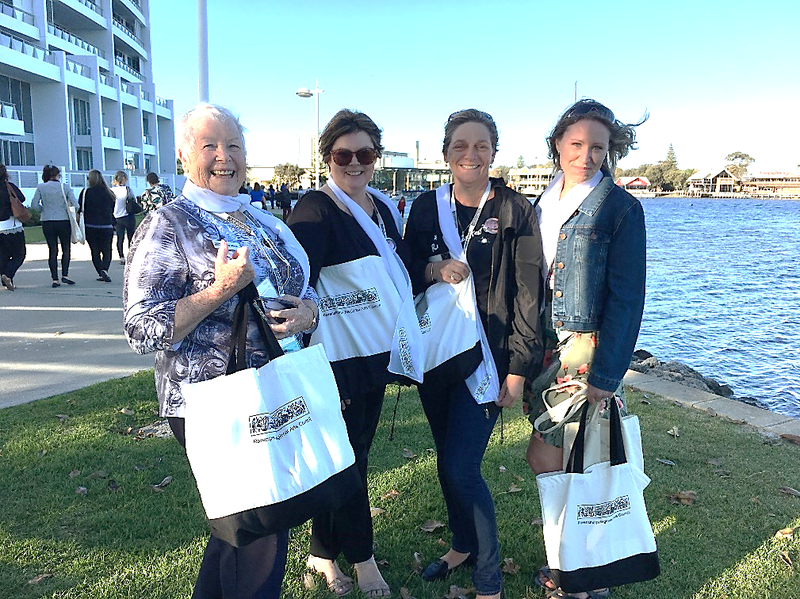 By including these communities in the Dance project, we were able to advocate for an amazing opportunity in the Shire of Ravensthorpe. 2017’s artistic journey began with Outer Fringe at the Hopetoun Community Centre, where we ALL received an unexpected surprise towards the end of the show! 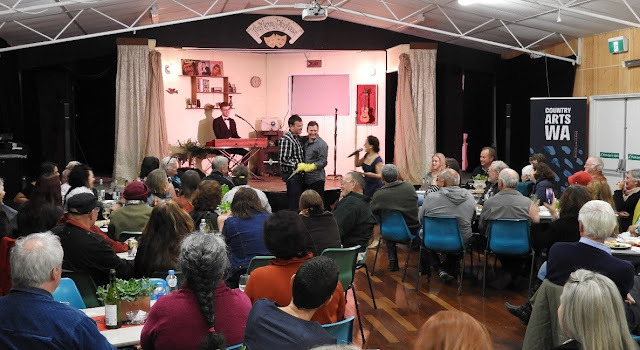 Also in January RRAC supported Windspray Arts and Hopetoun Progress Association to deliver artistic connection in Hopetoun. February brought Gustav Hellberg, our Nordic Artist into Hopetoun for a four-week residency. Despite being ‘marooned’ for a few days, as we all were, Gustav very much enjoyed meeting the community and is looking forward to his next residency beginning in February 2018. We believe he is particularly looking forward to ‘Chasing the Ace’. 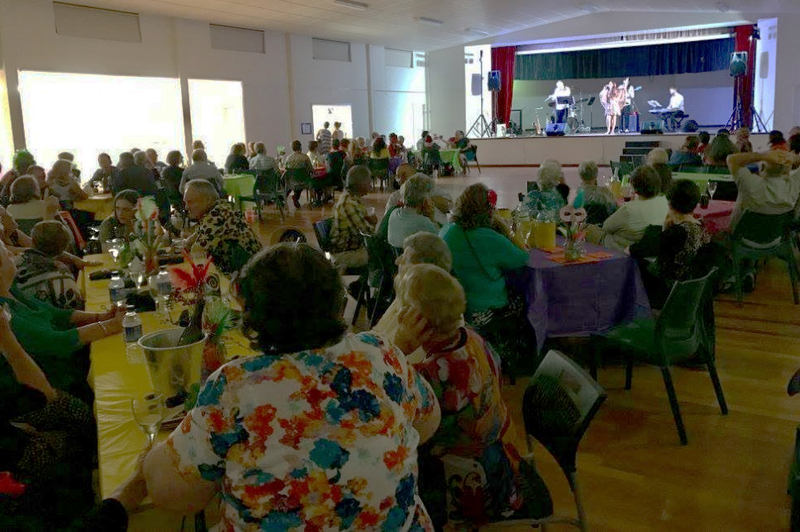 The floods did not stop RRAC from hosting the Brazilian Bossa Nova Baby concert in Ravensthorpe either! The food was floated in, and the drummer arrived from Perth (via Albany!!) but the night provided an outlet for connection during a devastating time. 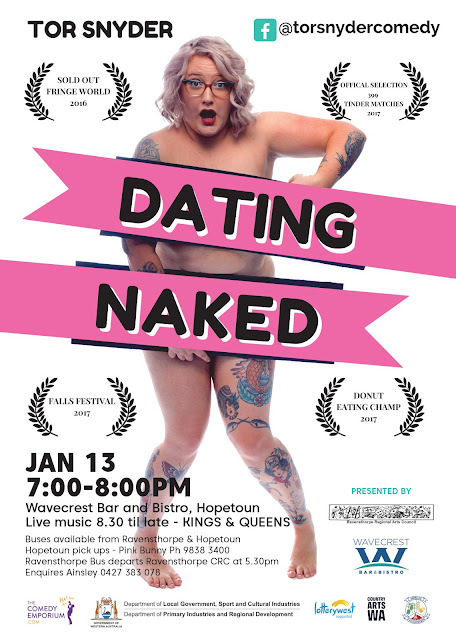 Moving into March, RRAC brought the first ever Flickerfest to Hopetoun. Flickerfest was well received so you can expect to see another pop-up cinema event (or maybe two) in 2018! March also set the stage for RRAC’s involvement in the Hopetoun Bush Dance as major sponsor. Featuring the Mucky Duck Bush Band and budding professional student singers and musicians, the night was an absolute success and a credit to the Hopetoun Primary P&C Association. In May, a hatful of eager artists gathered at Windspray Arts for the Hard-Pressed wood carving workshop. 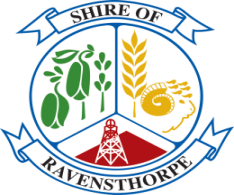 The work went on to showcase “Elements of the Ravensthorpe Shire”, exhibiting in Geraldton, Esperance and Fremantle. 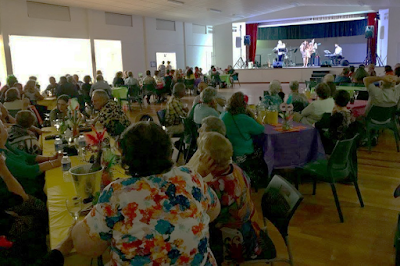 Topping off touring shows in August, RRAC brought “Barbara & Barry’s Sweet Sour and Saucy” to the very well suited Jerdacuttup Hall. The overwhelmingly funny and interactive show will be a hard act to follow! RRAC value-added to the Ravensthorpe Wildflowers Shows’ magnificent splendour by offering artistic community members the opportunity to mix with legendary florist Matthew Landers. Mannequins donned floral wearable art and hand-made large-scale wildflower chandeliers were produced for the occasion. It sure was a spectacular sight. Let’s not forget the cultural walk on the unique Ravensthorpe Hopetoun Railway Heritage Trail with the lovely Sabrina Hahn. As the months passed throughout 2017, some of RRAC’s tireless members were working on a project that would soon deliver the opportunity of dance to over 300 children. As part of an intra-regional collaboration every student in Hopetoun, Ravensthorpe, Munglinup, Jerdacuttup, Lake King and Jerramungup were part of a pilot project beginning in October 2017. 4 weeks, 6 schools, one internationally recognised Dance Artist. 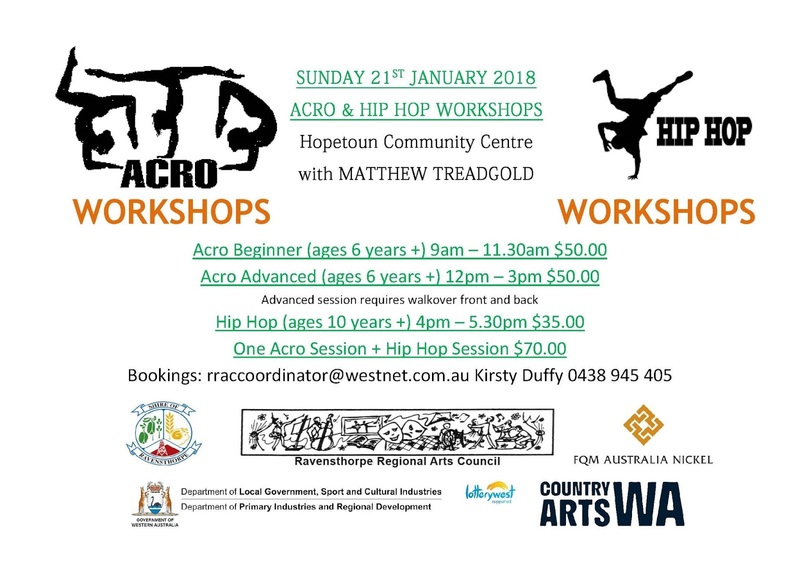 The dance program is set to kick off again with the return of the 2018 school year and RRAC is offering an after-school extension class program for super-keen dancers wishing to extend skills. Ravensthorpe Regional Arts Councils $140,000 1.5-year intra-regional project commencing February 2018 is part of a $400,000 Regional Arts Partnership Program for Contemporary Dance and Performance supported by the State Government of WA and Country Arts WA. Of course, much of the above-mentioned cannot happen without willing volunteers, dedicated artists, supportive community members and the Shire of Ravensthorpe. RRAC is passionate about delivering connection through the arts for enhanced livability in our very special region. We are already enthusiastically anticipating the program of events already scheduled for 2018.